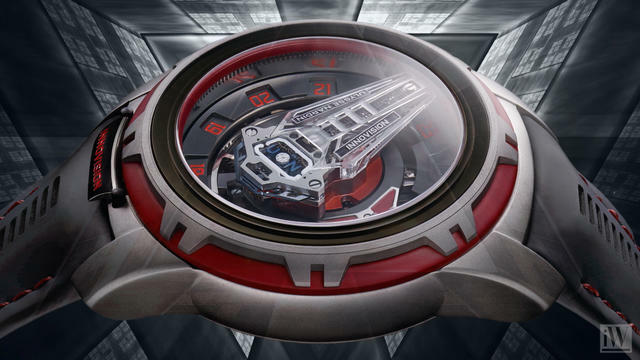 The ultimate in hybrid technology unites two worlds that are supposedly diametrically opposed. 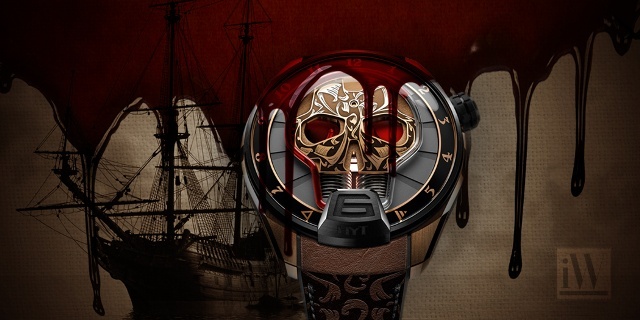 The result is a mechanical wristwatch shattering all certainties and steamrollering conformity. 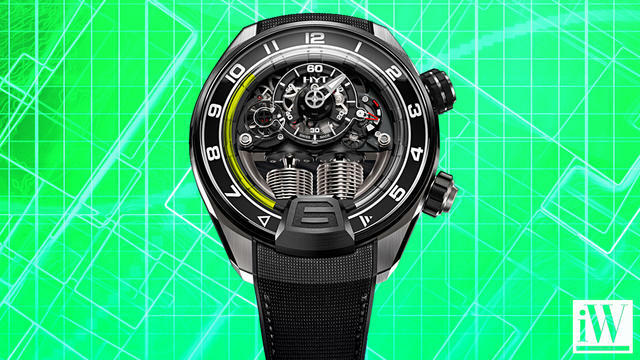 Unveil each glorious technical aspect in detail. 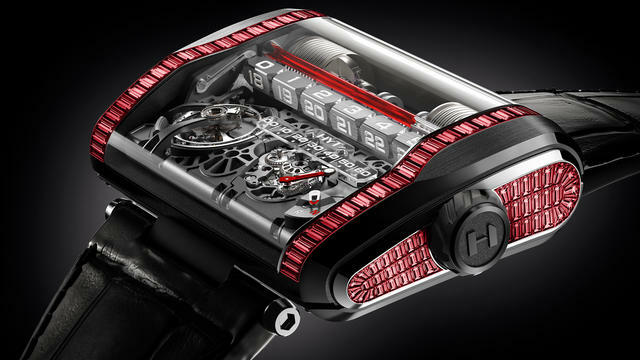 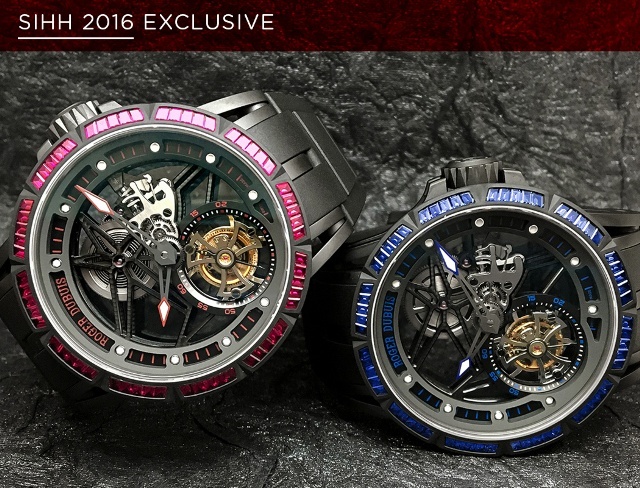 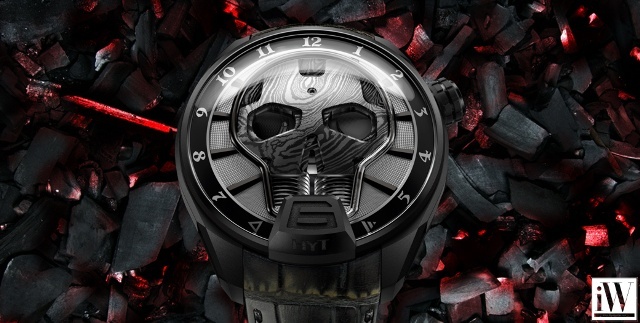 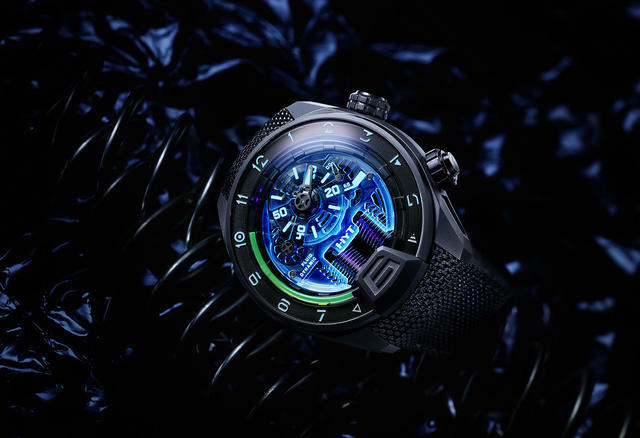 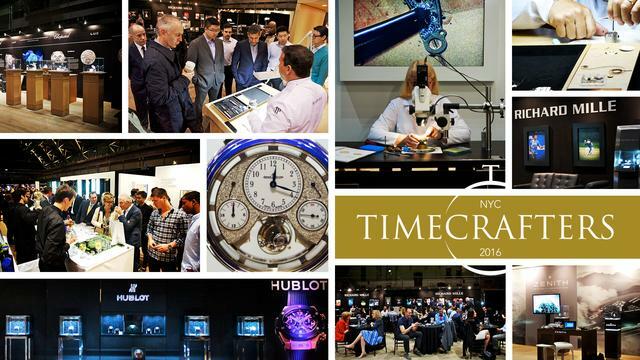 HYT introduces a bespoke experiences for their collectors and customers. 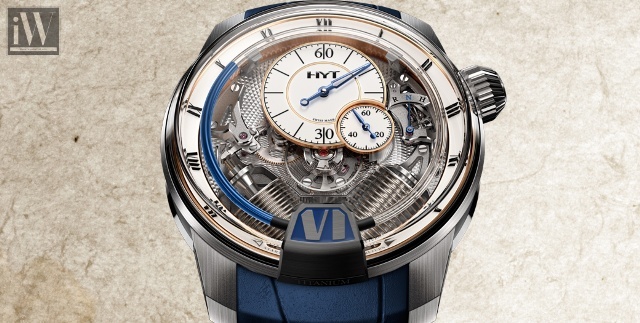 iW Magazine's Watch of the Day is the HYT H4 Metropolis.